$165.00 USD for 1.7 oz. Well, back with a bang--a really big, expensive bang. 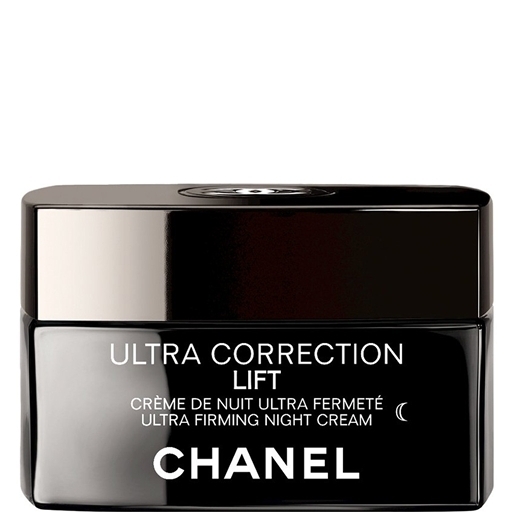 When I first received a small sample size tube of this night cream a few weeks ago, I was expecting the same ultra-thick, super hydration that leaves me oily as I get from almost all other "night creams;" I was, however, totally mistaken. On CHANEL's site, the description of this cream is "velvety," an apt word for the satin-smooth feel as it quickly absorbs into skin and leave no trace of heavy residue or oily moisture. I find this luxurious cream absolutely addictive, and frankly, couldn't resist purchase of it despite the ludicrous price point. I have owned expensive in the past, but this cream is outlandishly expensive. And I love the cream as much as ever; the formula consistently leaves my skin smooth as silk, not clogging over time or diminishing after prolonged use. Sometimes I even layer this under my makeup during dry days, and I am not oily/slick by end of day. Miraculous! So why do I need to actually review this? Look CHANEL, I get that luxurious means over-done for you more often than not, but please, think about the functionality of your packaging before saying "print" to the producers. I cannot stand the super-heavy square shaped rock that my cream comes in! My god, the gunmetal is a breeding ground for fingerprints and dust, slippery plastic that feels weightier than glass, and the lid is hard to align to close properly. The whole thing is just MASSIVE, cumbersome, and frustrating, so if I didn't love this product so much, I would return it and never think twice. Today at work was a bright-lip type of day, so in order to pull off the perfect punch of an orange lip I needed my trusty trio of Make Up For Ever: Aqua Cream, Aqua Lip 17C, and Rouge Artist Lipstick 40. I bought this group of products a long time ago and have since worn this look many a time, but today was finally the day to put it in writing! World, ORANGE IS THE BEST RED! 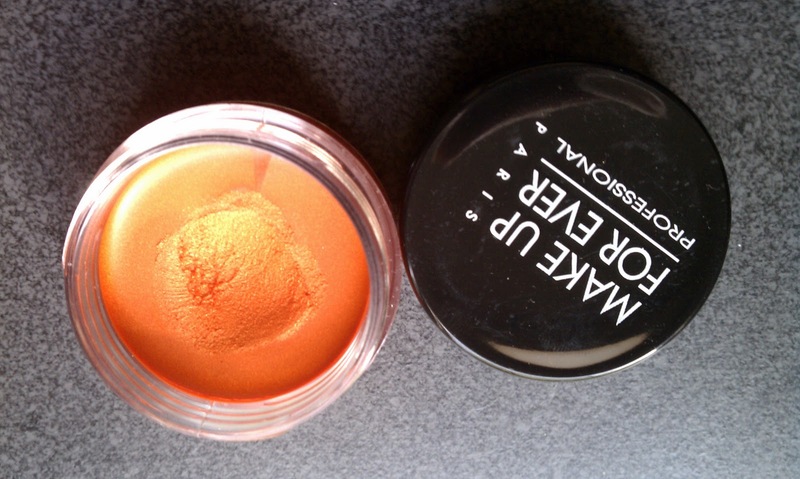 First, after foundation, I mixed in a touch of this bright orange/golden shimmer Aqua Cream with what product remained on my hand and blended with my fingers onto the apples of my cheeks; the touch of similar color makes the lip a little less "Holy Smokes," I think. Totally fabulous. 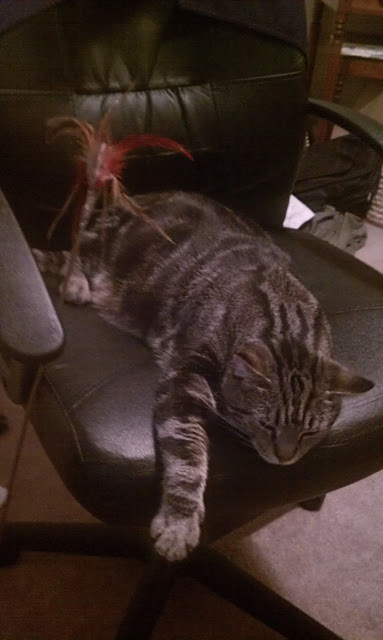 Simply, elegantly, totally fabulous. The formula of Sumptuous Bold is particularly awesome because it is smooth without being runny or too thin to give you definition. The thickness is just enough to gently coat and re-coat lashes sans clumping together, so it's about as good to me as a "tubing" mascara. Sumptuous bold can be layered throughout the day, but one application lasts me through a 12 hour day...layering would easily get you through the rest of the night. 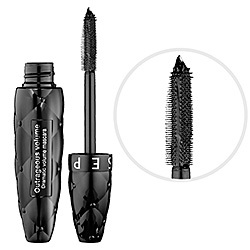 For me, one of the best parts about this mascara is how naturally it looks (and holds on) and how easily it comes off with remover; no raccoon eyes the next morning! No under-eye black in the morning, Sparky, none! Available online and at Estée Lauder counters in retail stores such as Saks, Macy's, and Nordstrom. Well, it's...ok. Since Camisole is such a light and sheer color, it's very difficult to really judge how well it works as a full-blown beauty product. Allow me to clarify that: Camisole is a golden, sheer, relatively moisturizing lipstick that doesn't hold on but doesn't slip off the lips. 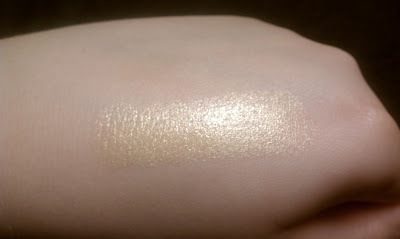 It fades pretty quickly because it's original impact of color is so subtle, so I can't tell that it works better than a sub-par shimmery balm. All that said, the price is not that high, and for those ladies that have a very strict comfort-zone policy with their lip colors, jane Camisole LipKick will not be a stretch or a disappointment. You will definitely get a glow, but not much more. 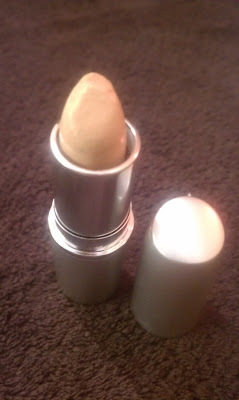 Available at janecosmetics.com, but be aware the company has overhauled a lot of its products and packaging. While the photo above that tries to capture the beauty of this packaging may be sub-par, the product inside is anything but! 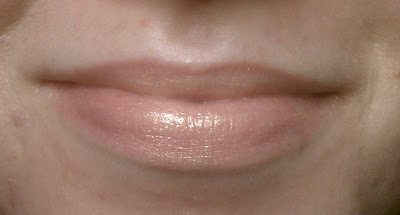 Dior Dior Addict Lipstick is about as smooth and buttery as lipsticks can get, and since it is Dior and they do promise shine, you get incredible, flawless, luminous shine from this little (albeit very expensive tube). I lost my tube of Basic for about a month after a haphazard purse change, missing it almost daily, and can't really think of a more comfortable thing to wear on my lips. I think I like this even more than balm! ::shouts of For Shame in the air:: However, I won't be starting a collection of hundreds of colors in this formula because the price-point is steep, even for my junkie standards. 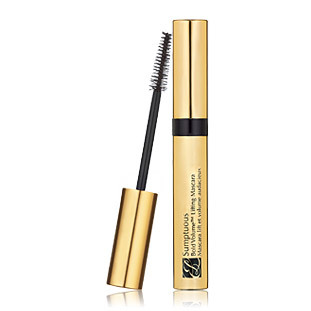 Aside from feeling wet for a few minutes, this is one of the best mascaras I've used in while. You definitely get the awesome amount of volume promised, but I like that this feels comfortable and lightweight, even when worn as the second layer over an already dried mascara. It's extremely hard to get off though, so don't be waking up somewhere you have to look polished with it still on: RACOON! I have to use both a removing oil and liquid eye makeup remover together before washing my face, then go over the lashes again with the liquid remover to get every smidgen off. What can I say? They promised Ultra Black, so you get ultra black. Note: it doesn't come off anywhere you don't want it to until after at least 12 hours or serious sweating or oil (the formula is not waterproof). Little notes: I only need one layer of this, I don't need to curl my lashes, and I think it looks natural enough to be a day or night look (i.e. 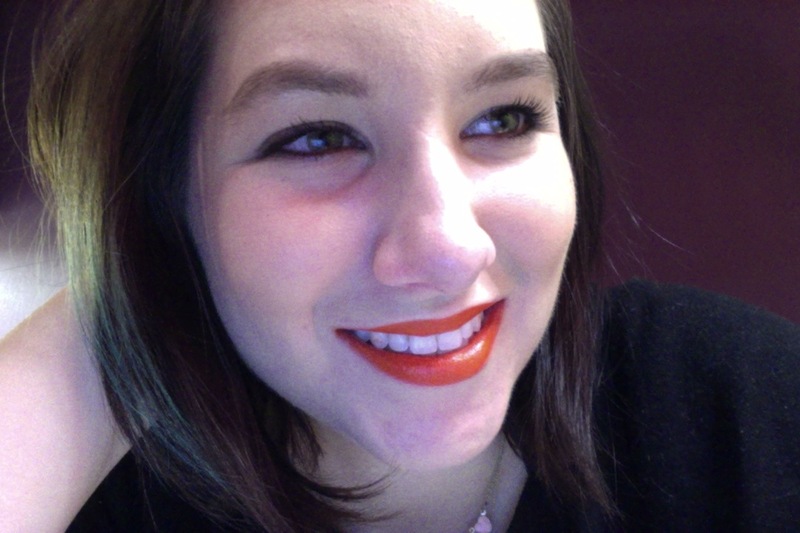 sans liner looks fine too).